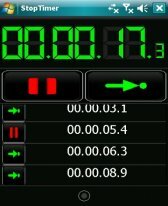 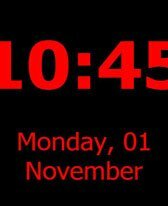 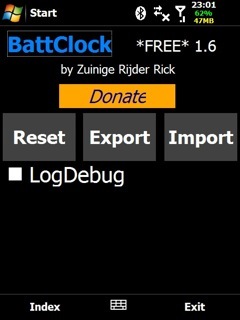 clock freeware downloads for Windows Mobile Phone. 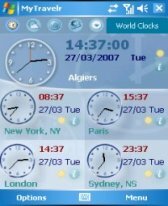 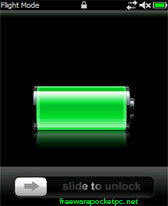 Summary: TodayXClock is a today screen plug-in lets you see a clock, calendar and allarm notification. 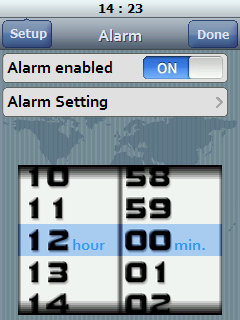 Summary: An application that announces the time.